Join us and make the most of Florence in one day! 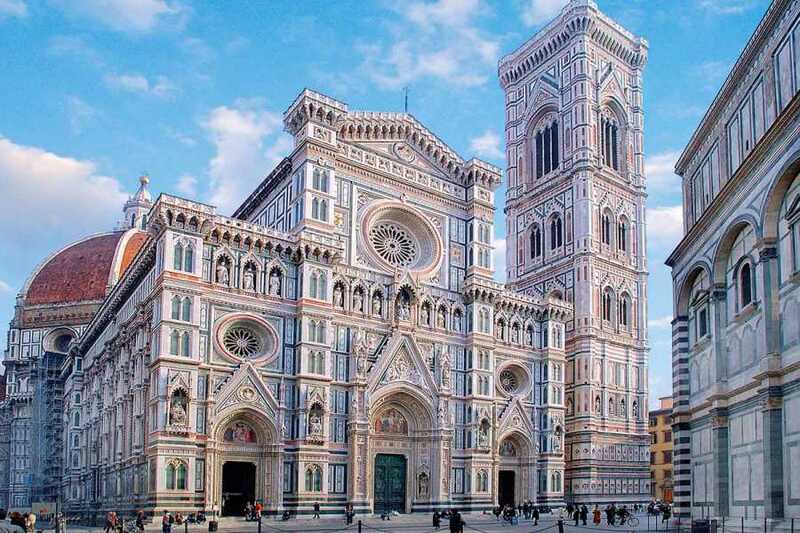 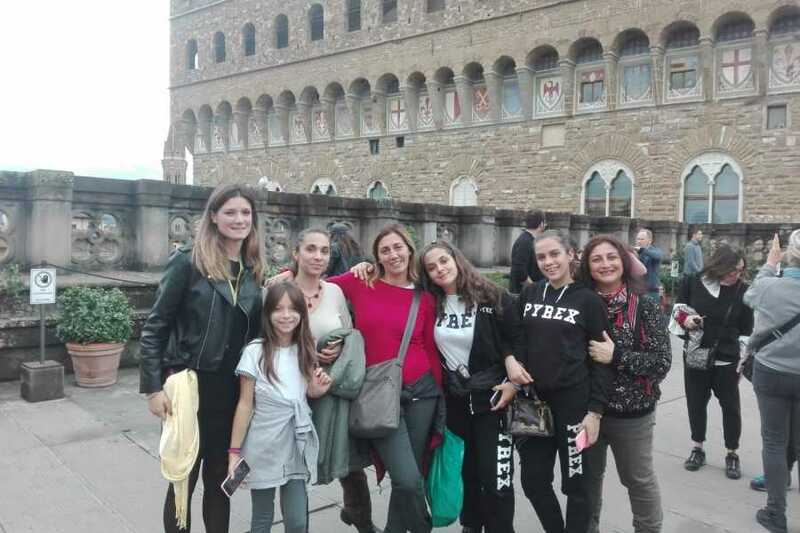 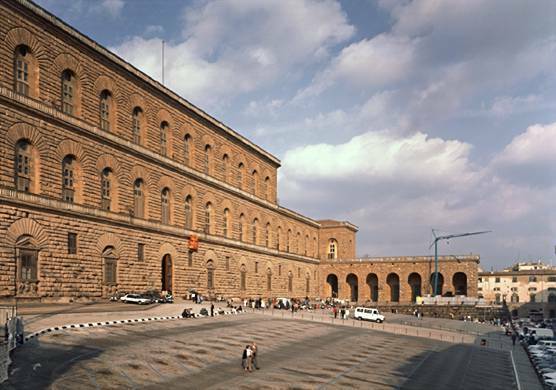 If you are planning to stay in Florence only 24h then you can't miss this combination tour. 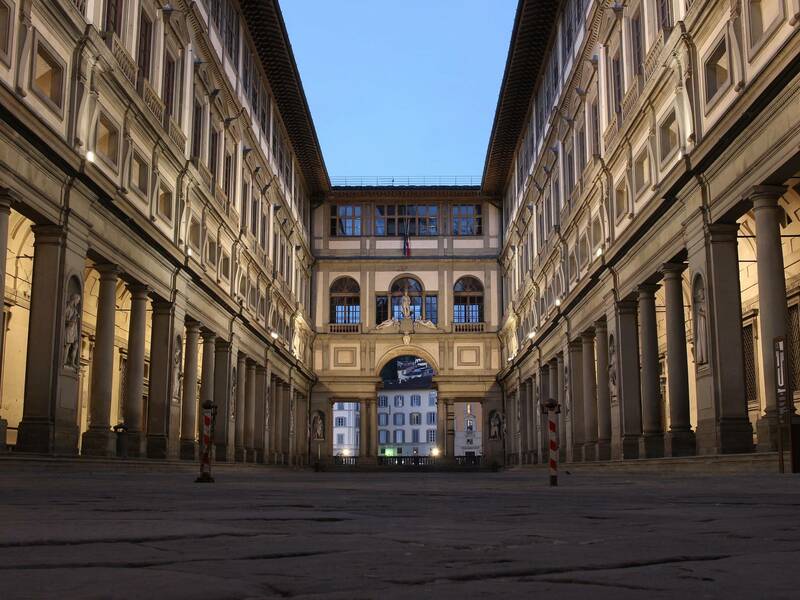 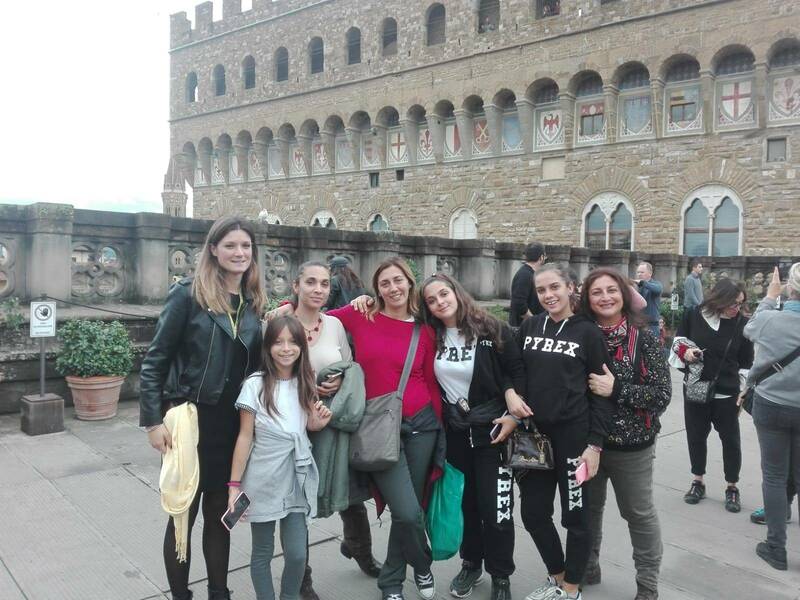 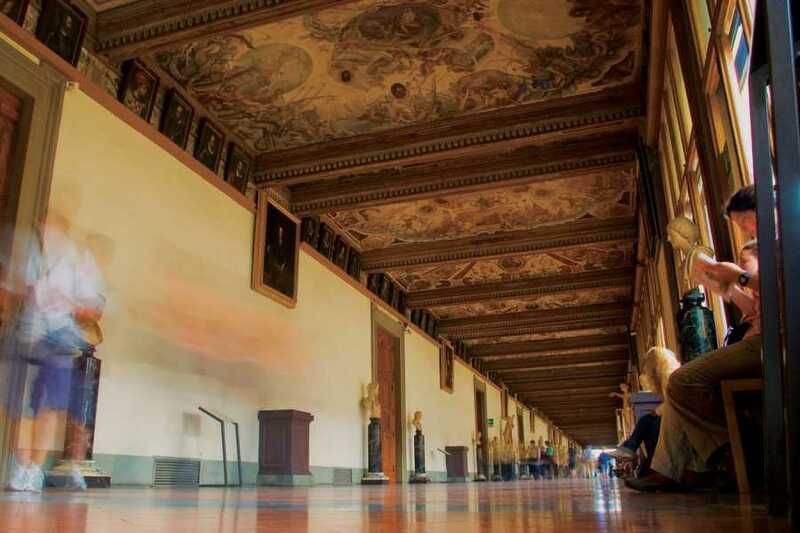 You will have the opportunity to enjoy a guided tour of the Accademia and the Uffizi Gallery and to walk around the city center admiring the most beautiful attractions of the florentine tradition. 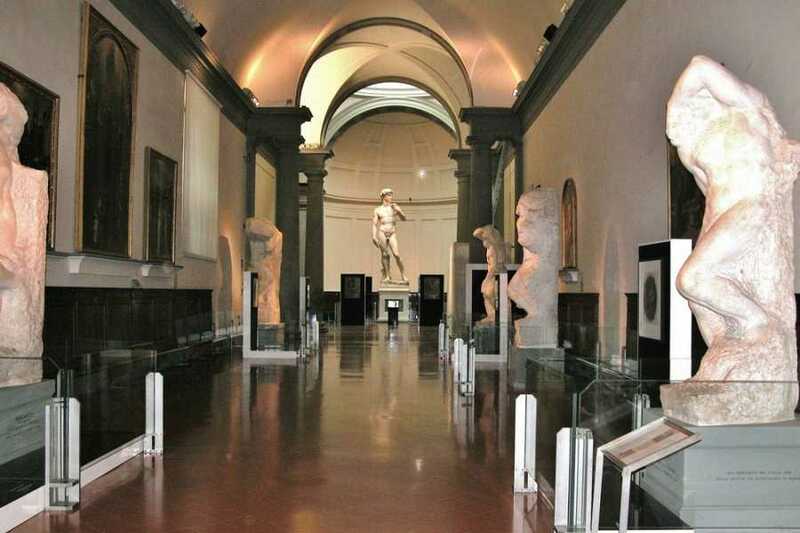 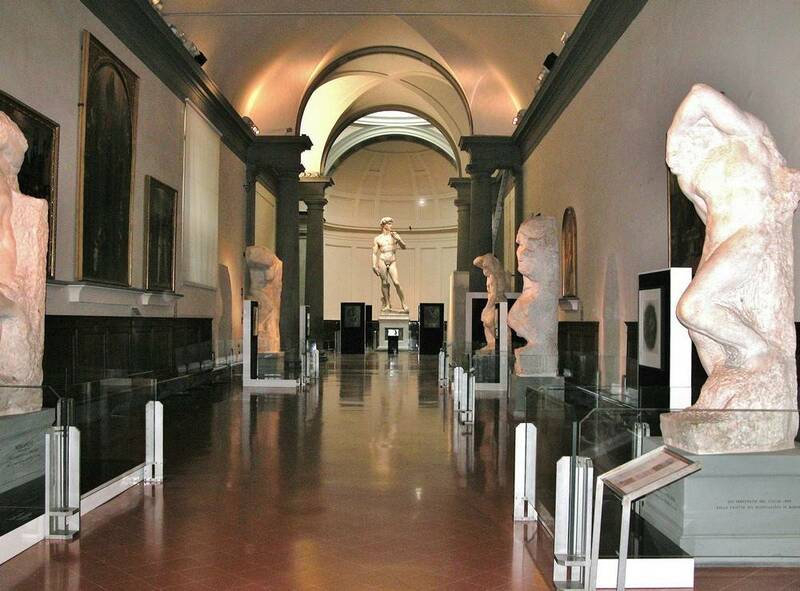 The tour starts with one hour guided visit of the Accademia, where you will have the chance to see, among the various works of art, the David of Michelangelo. 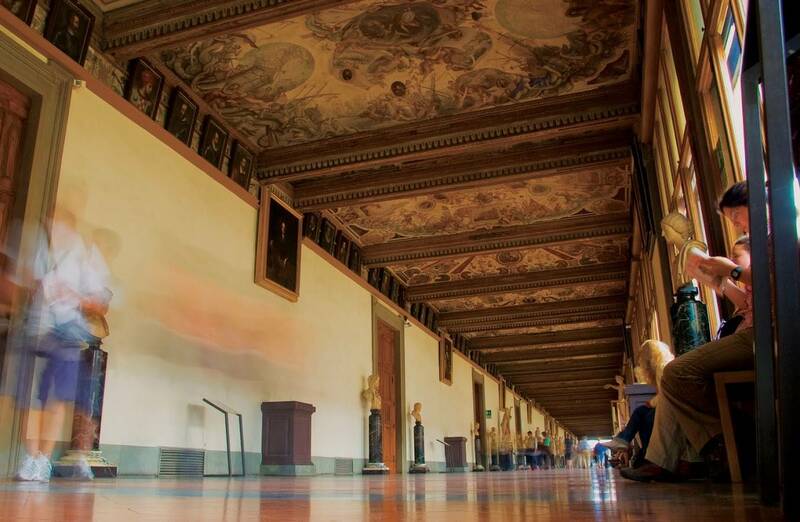 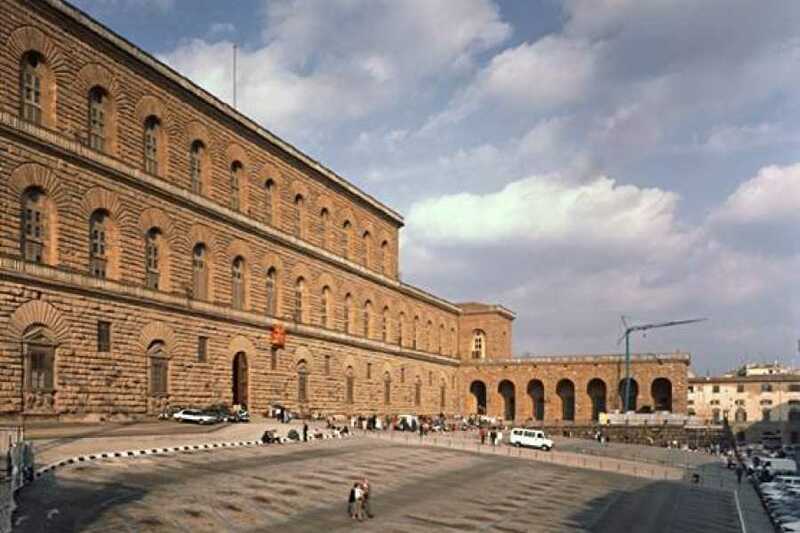 Then you will reach the Uffizi Gallery on your own for a guided tour of 1 hour and a half; there you will admire the main masterpieces of Giotto, Cimabue, Botticelli, Caravaggio and of many other painters of the Middle Age and the Renaissance period. 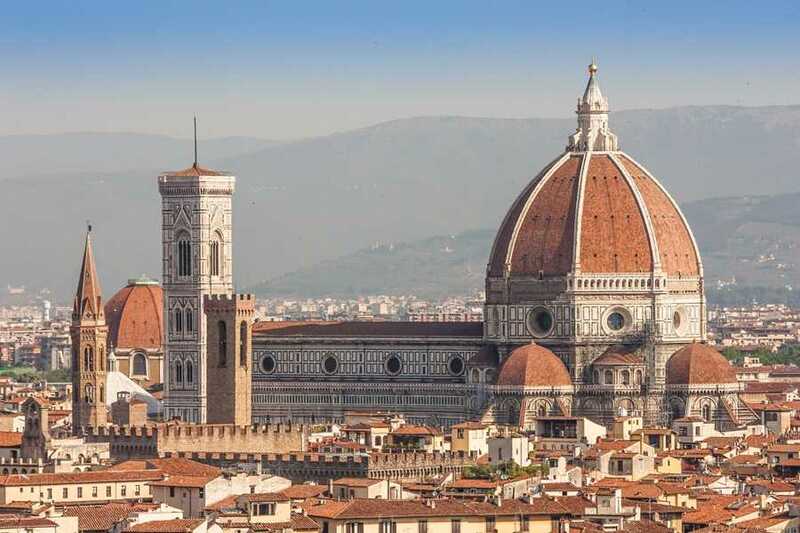 Last but not least, after the museums and a short lunch break, our licensed guide will lead you to the most famous monuments and attractions of the city center: Ponte Vecchio, Palazzo Pitti, Via Tornabuoni, the Cathedral of Santa Maria del Fiore and the Church of Santa Croce. 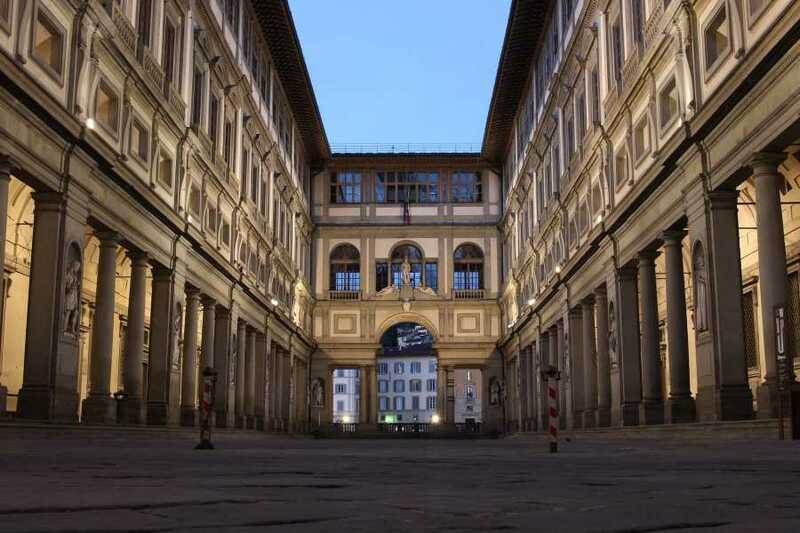 At the end of the walking tour you will taste a typical italian cappuccino.